Why it matters more than you think. 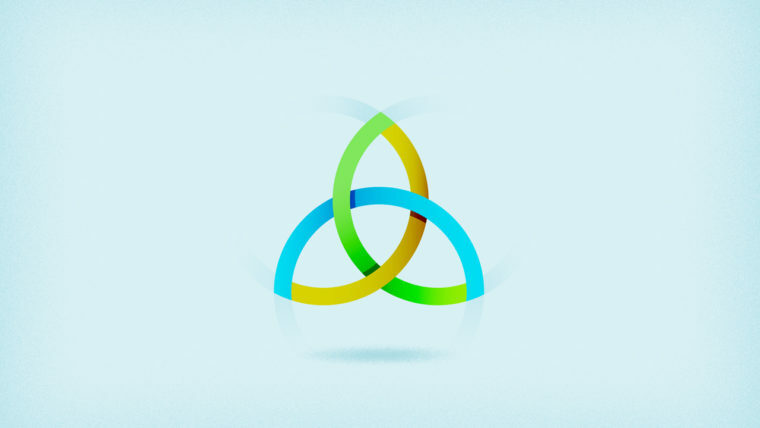 The biggest problem with explaining the Trinity to kids is the fact that it is a mystery. We can never fully understand it but we can and should grow in our understanding of it. It’s something that is core to our faith and therefore should not be brushed aside. The problem with explaining something so complex to kids is we look for a solid object to explain such abstract truths. The go-to objects for explaining the Trinity to kids are water, apples, and eggs. How do I know this? Because I have been guilty of using them. When I address these misconceptions, it’s from a place of mutual understanding because I have used each of these in explaining this central doctrine to the Christian faith. I’ll try a blog post to be helpful to parents and kids workers alike. This post will by no means be comprehensive, but I hope that it is useful and accurate. As a Pastor, I go to more funerals than most people, as a result, my kids go to more funerals than most kids. The thing that you notice at funerals that is becoming more and more of a reality is that kids are rarely if ever present at funerals. Sometimes you will see kids of the families affected show up but rarely anything beyond that. 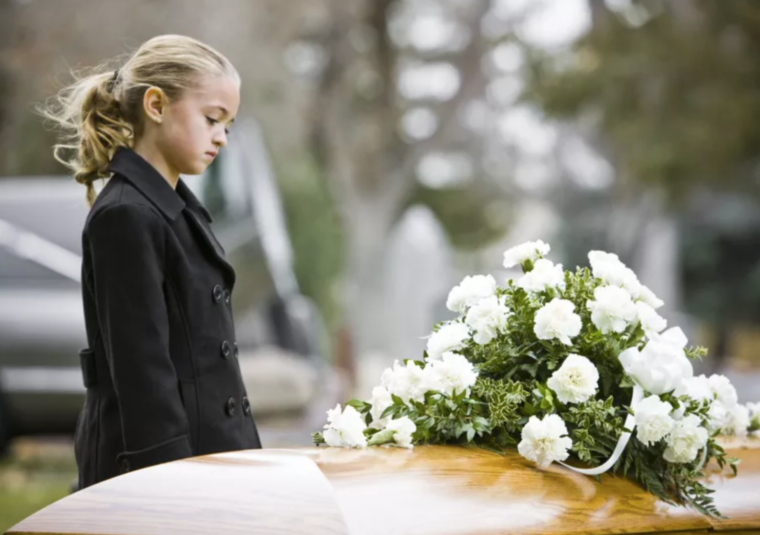 Kids and teens being absent from funerals is not good and needs to change. I think there are large societal shifts that have led to this happening in modern America. We are increasingly mobile – The average American moves so much they only see people in snapshot segments of life. They don’t grow up in a particular place with a particular people so in general, we don’t know people well enough or long enough to be aware of sickness and death in their families. We are increasingly protective – We are so afraid to expose our kids to harmful situations. This is mostly out pure and loving motivations. But in our good desire to protect our kids from harm we can unintentionally protect them so well they grow up unprepared for the joys and pains of life. We outsource family life like never before – I say this not as someone who is anti-childcare provider or anti-old person home. The reality is that because of capitalism and affluence we have more options for the care of sick elderly family members so our kids never see their old family members in the slow march toward death that helps kids put into context their own mortality. They only see the young and beautiful family members who are never sick. We also have more options to have someone watch our kids while we go to a funeral to protect them from the pain of loss and those who are morning from the pain of our kids’ behavior (but that’s another post). Why we need to make a change. 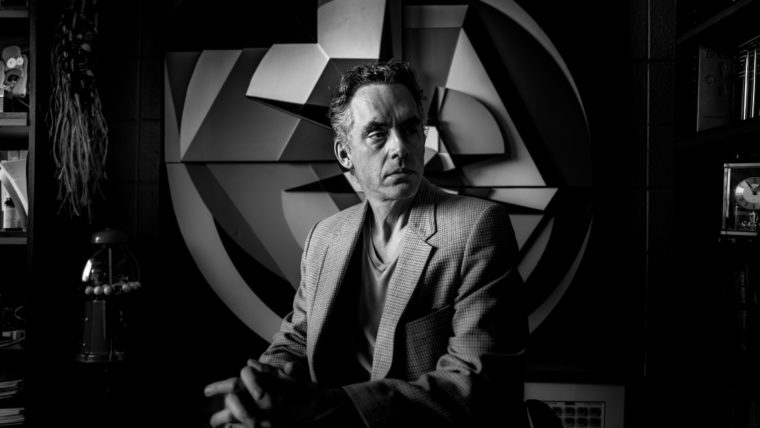 Should I listen to Jordan Peterson? I’m at the tail end of Peterson’s newest book 12 Rules for life. He is all the rage on the internet, on TV, and in every bookstore. It is unbelievable how quickly someone in our world today can go from obscurity to household name. Dr. Peterson is a professor who gained fame by his refusal to refer to a person’s professed gender and instead said that he would refer to them by their biological gender. His brand of logic and no-nonsense is rare in today’s world and surprising because he is Canadian. (Just saying Canadians are really nice how do I know? I’m Canadian and so is my wife. :)) Here is a now-famous lively exchange he had with a Canadian New Anchor. I found it refreshing. He is logical and because he is so ruthlessly logical he exposes the illogical ideologies on both the left and the right. We live in a world that forces you to pick a side. Logic doesn’t pick sides but relentlessly seeks what is right what is true and what makes sense. He pushes people to stand up and be virtuous. He talks about the value of effort and truth-telling. Things that are sadly missing in so many of our institutions in our country. He understands the power and importance of suffering. That suffering is not to be sought but also not to be ignored. We live in a world that medicates their pain like no other generation before us. His message that pain is telling us something that pain can teach us something is powerful.